An unconditional welcome is the first mission of the Association Massabielle. The welcome is the same for every child, young person, parent, employee, as for each volunteer, or friend of the Association. Everyone is welcomed as they are. 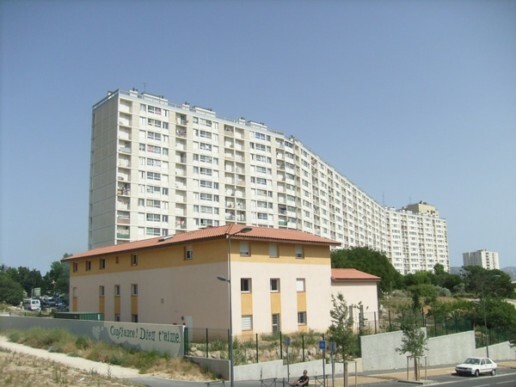 Located in Marseille’s 13th district, Maison Bernadette, which is the Association’s meeting place, has played a role in the daily lives of people of all ages for 5 years now. Given its location, between a nursery school, three primary schools, two schools and a sixth form college, the House is at the centre of a lively district where hundreds of children live. 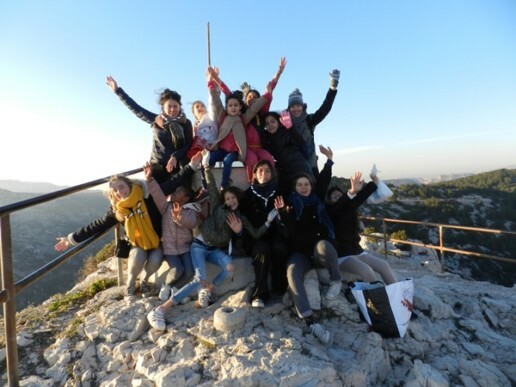 The Compagnie Fruitière Endowment Fund wished to commit itself to the Association Massabielle by financing a teacher/ tutor for school support missions.